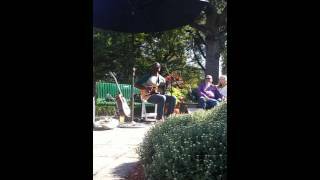 You have to hear Joel Cross' soulful cover of Taylor Swift's 'Shake It Off'. We see hundreds of Taylor Swift covers every week however every now and then one comes along that you just can't stop listening to. 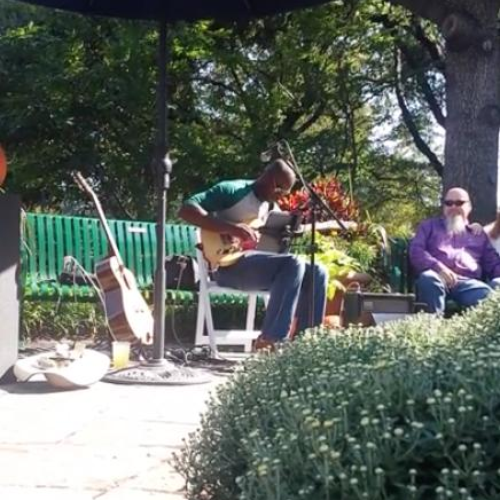 The incredibly skilled guitarist Joel Cross was filmed at the Dallas Arboretum and Botanical Gardens singing Taylor's 'Shake It Off' and the video has since gone viral.